M.I.A. 's drama-filled year just got more complicated. 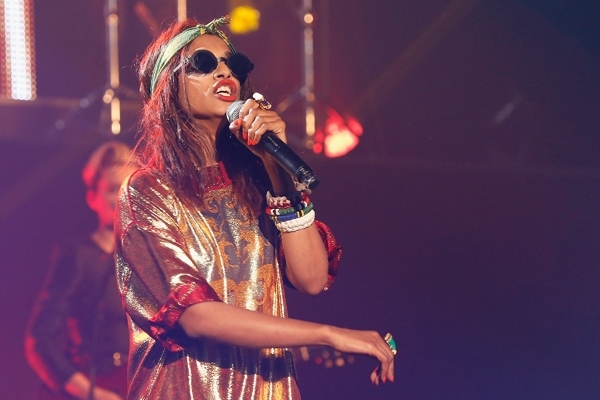 A teaser video for a documentary that was set to accompany the rapper's upcoming fourth album, Matangi, was pulled by M.I.A. 's Roc Nation label, prompting the director to quit the project. M.I.A. did release a new single, "Bring the Noize," last month. Her Matangi Mixtape dropped in February, and the proper studio album is expected to be released later this year.